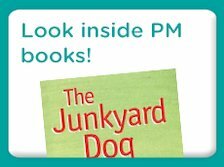 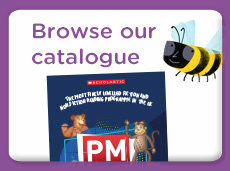 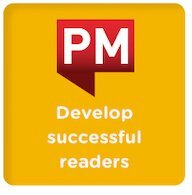 PM is the largest and most finely levelled reading programme in the UK, with a proven approach to developing successful readers and offering over 1000 books spanning 30 finely graded levels. 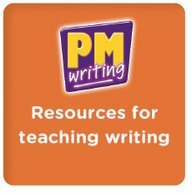 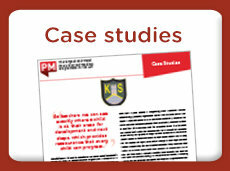 PM Writing is a complete learning, teaching and assessment package for writing through the primary phase. 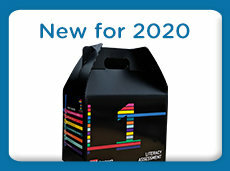 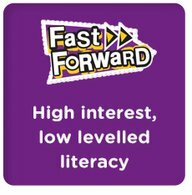 Fast Forward is a high interest, low levelled reading programme, developed to support older struggling readers. 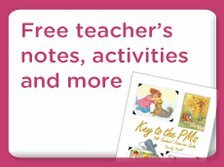 Together, these programmes give teachers the reassurance that every child can progress – gradually and confidently – with reading and writing. 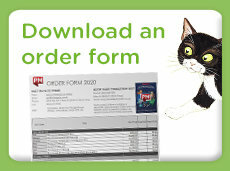 Click on the buttons below to find out more.